Morgan Alison Stewart | Swatching 29 NARS Velvet Matte Lip Pencil on my Lips! 02 Mar Swatching 29 NARS Velvet Matte Lip Pencil on my Lips! It was a glorious day. I checked my mailbox and discovered a mysterious box. 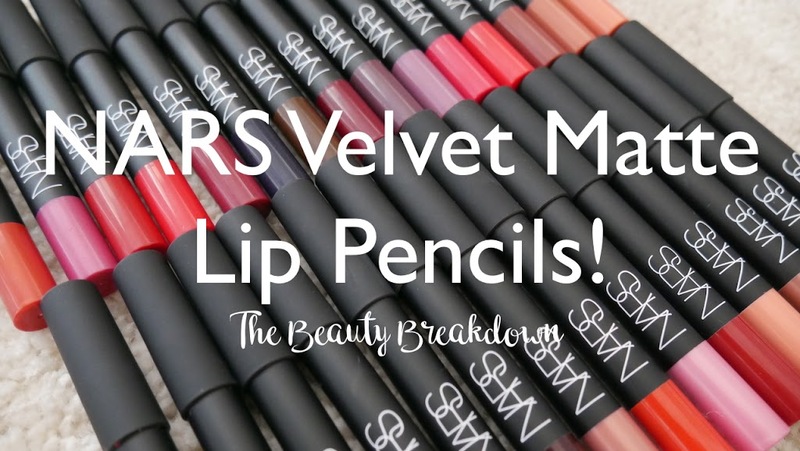 To my surprise, inside was 29 different shades of the NARS Velvet Matte Lip Pencils! I wanted to play around with the shades and I figured it was the perfect time to do a swatching video. 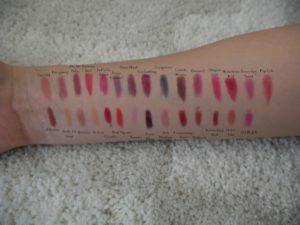 So without much further adieu, here are the swatches! Well, what do you guys think? What’s your favorite shade? I definitely have a few that I gravitate towards… cruella, dolce vita, do me baby, walkyrie, etc. Can’t wait to hear your thoughts! FTC: This is not a sponsored video or post. Products were provided for review purposes. Links provided are affiliate.